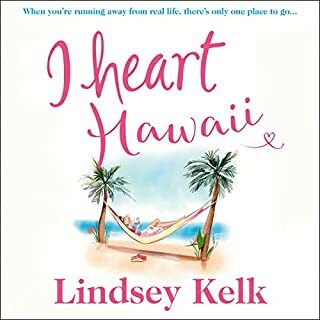 When Angela Clark’s best friend Jenny invites her to join a press trip to Hawaii, three days of sun, sea and sleep sounds like the perfect antidote to her crazed life. At work in New York, she’s supposed to be the face of Having It All. But the only thing Angela feels she excels at is hiding in the printer cupboard, eating Mini Cheddars and watching Netflix on her phone and if this is living the dream, she's more than ready to wake up. A festive treat from the author of the best-selling I Heart series. After the crazy six months she's had, if there was a "clear history" button for your life, Tess Brookes would be the first in line to press it. 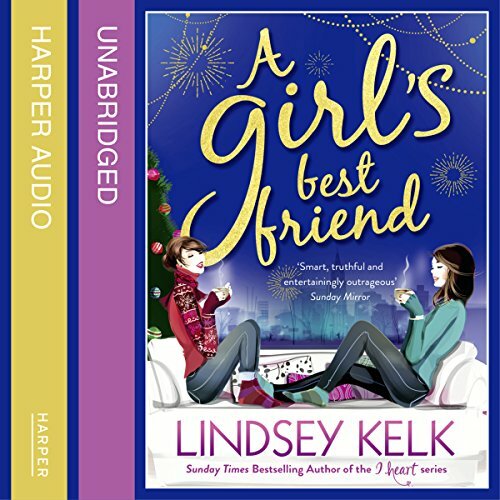 When the opportunity arises to join her best friend, Amy, in New York for Christmas, Tess jumps at the chance. The only slight hitch is that Nick, the man who broke her heart, lives there. And Charlie, the man she turned down, has just started talking to her again. And she has just four days to take a photo for a competition that could save her career. But aside from that, everything is going to be great: it'll be the best Christmas ever. Won't it? Loved the story but the narration was simply awful. The voice was so shrill and course when representing Amy and some other characters, it was impossible to listen to without hurting the ears. I spent most of the first couple of chapters turning the volume up and down before giving up. The first book I liked, the second book I liked more and the 3rd book I loved. 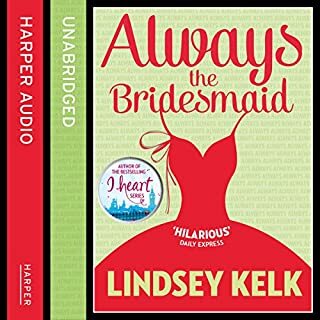 At first I had a hard time with the author's need to keep me in the dark about situations but I learned to be patient and she wraps everything up nicely in a bow. Can't wait to read more from Lindsey! I didn't want this one - 3rd in the series - to end, because that would mean I'd have to leave these fun characters. 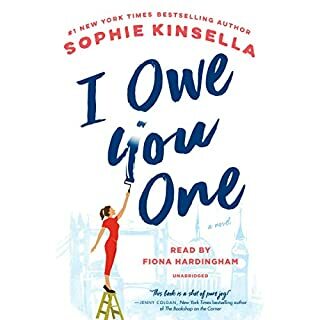 Although the narrator's voices are a little weird sometimes - she tends to make all Tess's friends sound like 8 year old girls and the men all sound like Thurston Howell III on crack - nevertheless, once guy get used to it, it's fine. These books are hysterical - laugh out loud funny sometimes - and are the perfect beach read. 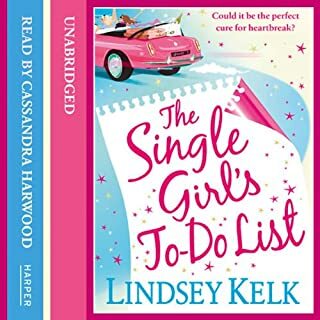 The best in British Chick Lit!!! Highly recommend all 3 books. 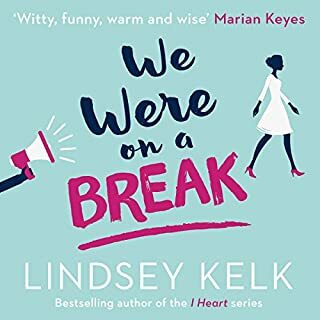 I love Lindsey Kelk, and I'm sure this is another wonderful story, but having read all of her stuff so far, I found listening to it impossible. The narration of this is so awful I had to stop after less than 30 minutes. The voices the narrator puts on are so fake it's off-putting and I won't be trying to finish this one. 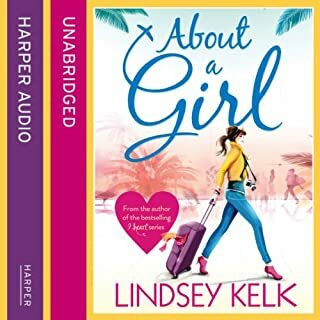 I have given the story three stars simply because I have not heard it or read it yet, but the voice this narrator put on especially for the male characters had me physically cringing. I'll go buy the book instead.